You’ve arrived at your luxury Hepburn Springs accommodation with a few days to explore, and now you’re keen to discover what to do in Hepburn Springs to satisfy your sense of adventure. There are a multitude of activities in Hepburn Springs and Daylesford to suit all tastes. Start with a decadent massage and spa experience at the historic Hepburn mineral springs, and then take your time to explore the many wonderful opportunities and surprise experiences that Victoria’s historic spa country has to offer. Indulge in amazing local food and wineries, fossick for antiques or art, shop, or play a round of golf with the kangaroos. And if town is not your thing, there are simply a thousand beautiful drives and meandering country walks. Here are a few ideas. Just over an hours drive from Melbourne to Hepburn Springs and Daylesford, you arrive at the spa capital of Australia. Wondering what to do in Hepburn Springs for relaxation? Where do we start. Hepburn continues to be the favourite destination for people to take the famous natural, therapeutic mineral waters at Hepburn Springs Bathhouse. Choose from communal bathing in the relaxing mineral waters or salt therapy pool or enjoy private bathing and a choice of massage, manicures and pedicures. Packages at the Bathhouse generally include a delicious taste plate of regional food following your treatment. 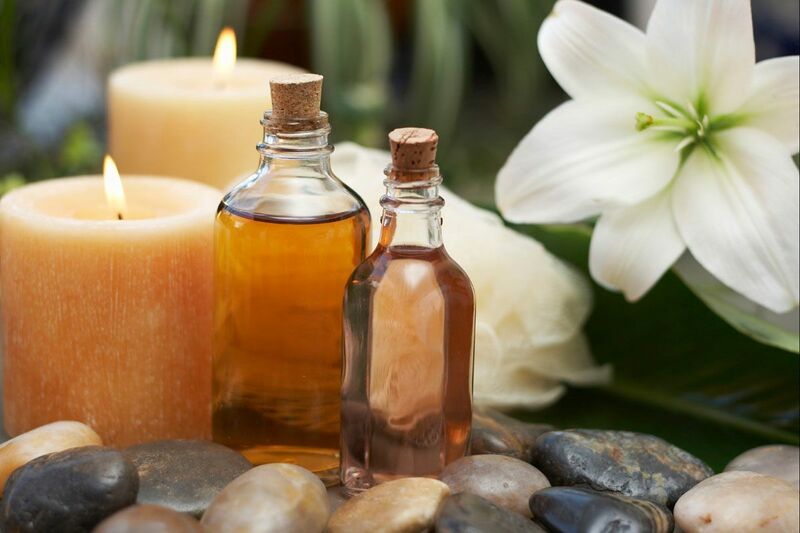 Those wishing for a relaxing or therapeutic massage or beauty treatment can also try the many other high quality day spas in Daylesford, Hepburn Springs and the surrounding area. With a reputation as Australia’s premier spa resort, they are hard to beat for complete indulgence. In Hepburn Springs try The Mineral Spa. Do you enjoy great food and want to know what to do in Hepburn Springs to exercise your adventurous palate? Hepburn Springs and Daylesford has a reputation with foodies. Whether you are looking for a chefs hat dining experience, an organic taste plate at a regional winery, or just a really good coffee, there are plenty of restaurants to keep you satiated. The Argus Dining Room, a three minute walk from your spa villa is one of the best Hepburn Springs restaurants and has been recognised with a chefs hat. Perfect for a romantic dinner, the style is modern Australian cuisine. The Lake House restaurant attracts foodies from all over. Ingredients are sourced from local heirloom producers. Hepburn Springs restaurants include The Blue Bean Cafe and The Pavillion Cafe. In Daylesford, Cliffy’s Emporium serves local produce and great coffee. Try a truffle lunch at Sault or a hearty meal at Wombat Hill House. Kazukis serves a fusion of Japanese and European. Look no further. We’ll show you what to do in Hepburn Springs to satisfy your search for the perfect grape. The cooler climate of the Hepburn Springs and Daylesford area produces award winning wines, worthy of a cellar door tasting or picnic lunch. Passing Clouds, located in nearby Musk, has a reputation for superb reds, cool climate Pinot Noir’s, Chardonnay and Sparkling. Visit Ellender Estate, a secluded family-owned vineyard producing Sparkling Chardonnay, Sauvignon Blanc, Pinot Gris, Pinot Rose and Pinot Noir. Enjoy wood fired pizza, oven baked bread, olives or a gourmet taste platter. 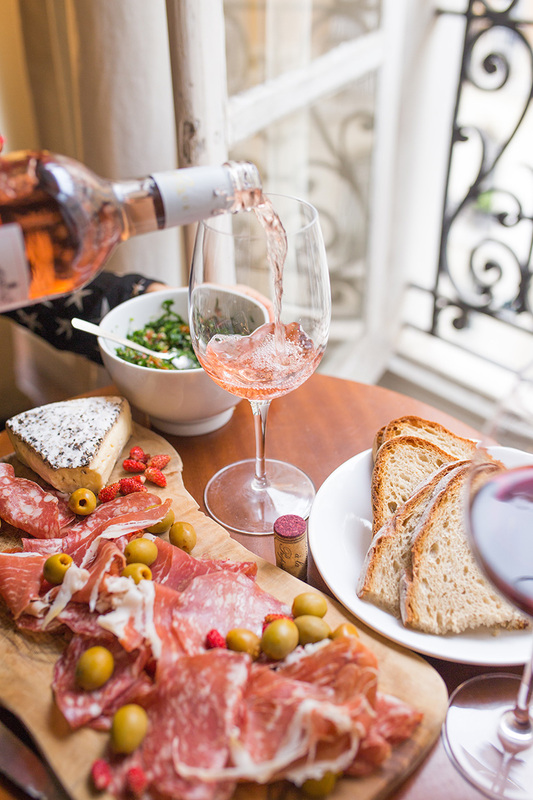 Glenlyon Estate Winery also offers cellar door tasting, sales and delicious taste plates. 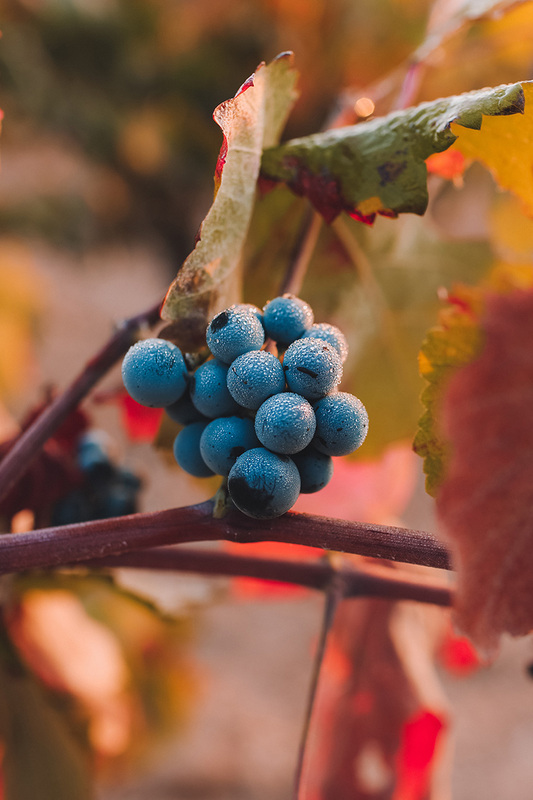 If you are looking for a guided tour, Daylesford Wine Tours visit the best wineries, cideries and liqueur stops in the Hepburn Springs and Daylesford area. 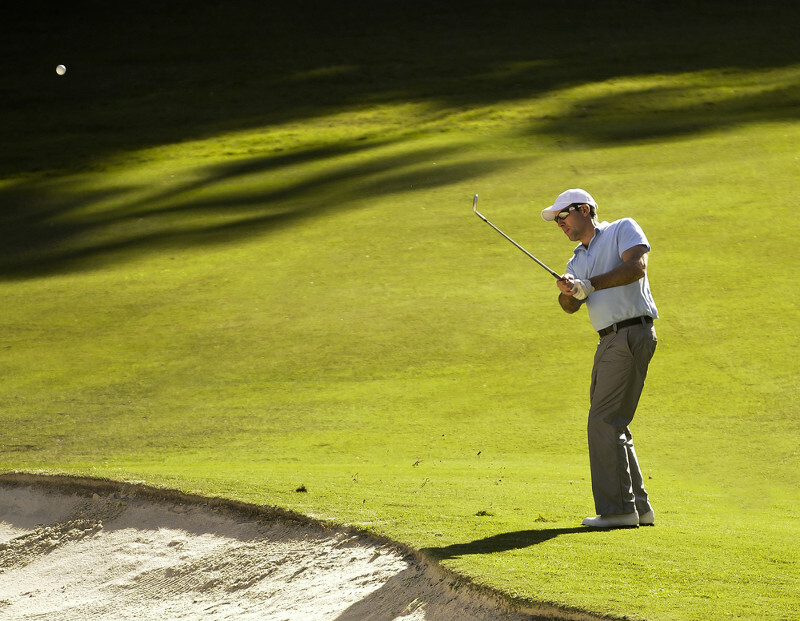 Looking to practice your golf swing in a beautiful bushland setting? The Hepburn Springs Golf Club is waiting! An 18-hole undulating course with immaculately kept fairways and greens, perfect for the novice or experienced golfer. This beautiful course even has its own kangaroos in residence. Also nearby is the 18 hole Trentham Golf Course, offering a challenge for more skilled golfers. After a day spa indulgence and a host of local things to do in Hepburn Springs, don’t forget to visit The Convent Gallery in Daylesford, high on the hill. This historic landmark, set within romantic gardens, has regular art exhibitions, a gallery and restaurant. Browse in the unique boutiques in the main street of Daylesford, and for lovers of antique and vintage, don’t miss The Mill Market. Each year in autumn the region hosts Open Studios, when local artists open their doors to the public over three weekends. Outdoor market lovers can soak up the atmosphere and potter each Sunday at the Daylesford Market – one of the largest in Victoria, selling produce, plants, artisan, and vintage. 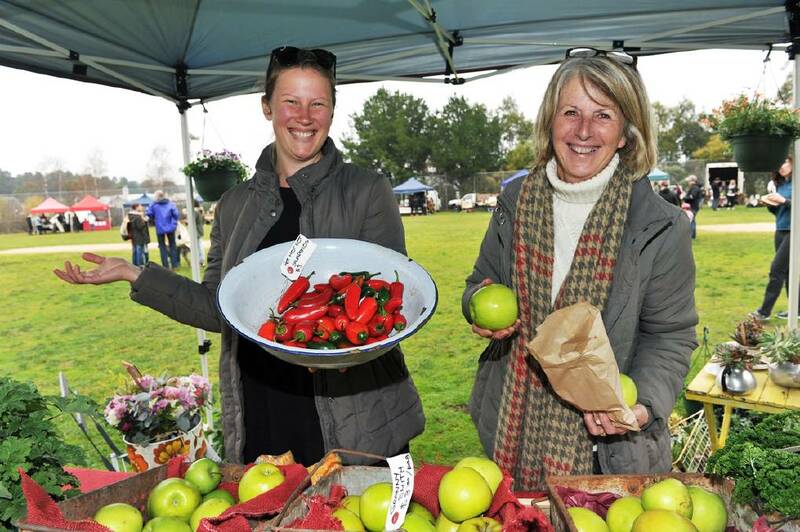 Visit the Farmers Market in Daylesford on the first Saturday of each month at Daylesford Primary School in Vincent Street. 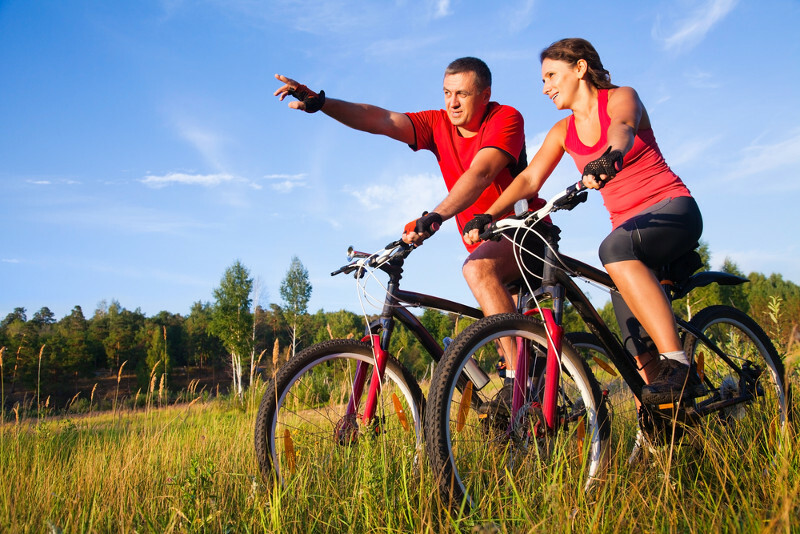 Daylesford and Hepburn Springs offer cycling and walking tracks for enthusiasts and professionals. Bring your mountain bike and experience the famous Wallaby Track or Goldfields Track. Both tracks take riders through rocky terrain, babbling creeks and pass through Daylesford and Hepburn Springs. If walking is your thing, there are opportunities for a short nature stroll or more serious walking around Hepburn Springs and Daylesford, through the volcanic terrain of the Wombat State Forest. Enjoy short walks in the Hepburn Mineral Springs Reserve (adjacent to Hepburn Spa Pavilions), where you can fill your water bottle with the therapeutic, natural waters. 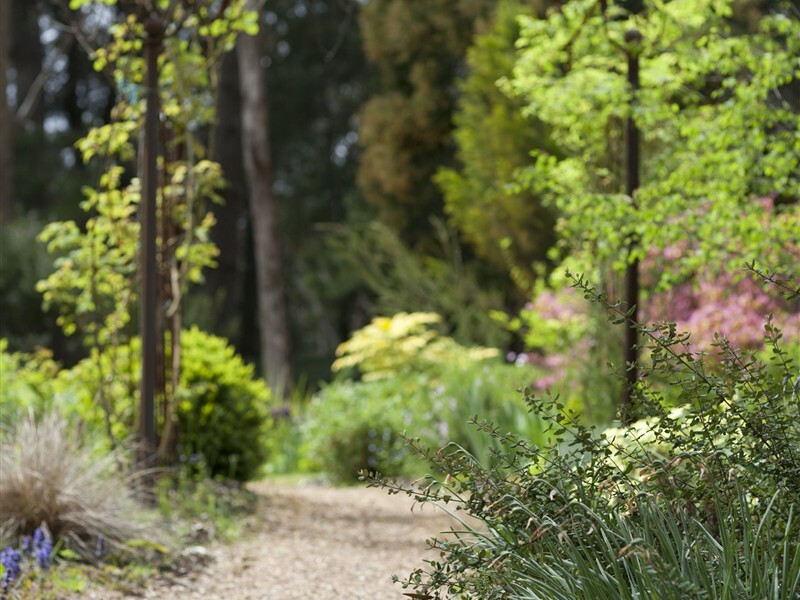 Visit the historic 10 acre Wombat Hill Botanical Gardens in Daylesford. The Peace Walk is an easy journey around picturesque Lake Daylesford. Don’t forget to take a drive to beautiful and historic Yandoit. While Hepburn Springs doesn’t have a supermarket, the charming Hepburn General Store beats any supermarket hands down. Located in the main street, the store is open seven days a week and sells all the essentials, plus fresh fruit and vegetables, quality coffee and a selection of gourmet food products and specialty cheeses. You can also enjoy lunch with a fresh and tasty menu selection and good coffee. This little store, run by really friendly staff is not to be missed. 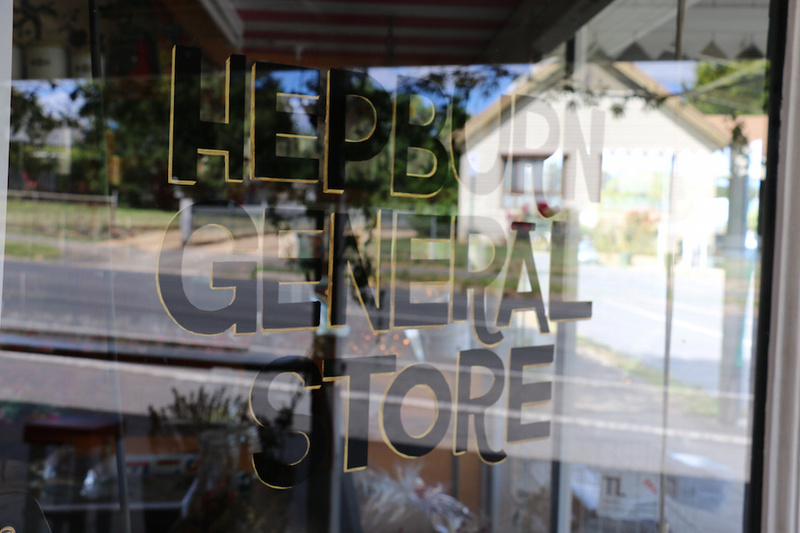 See a review of Hepburn General Store.